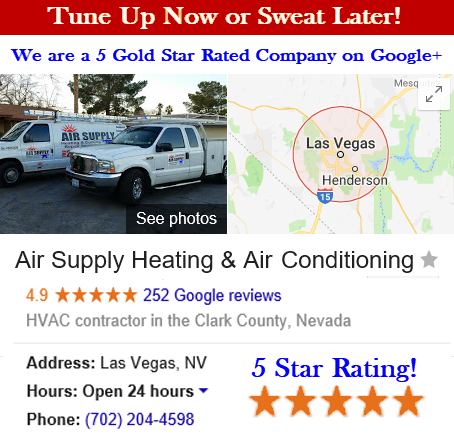 Air Supply Heating and Air Conditioning of Las Vegas, Nevada is a full service HVAC system contactor, catering our many services to the commercial and residential property owners locally and in surrounding areas. 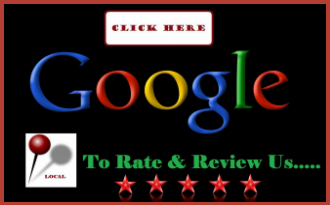 We are completely certified, licensed, and insured to provide our professional expertise to the community at rates that are affordable. 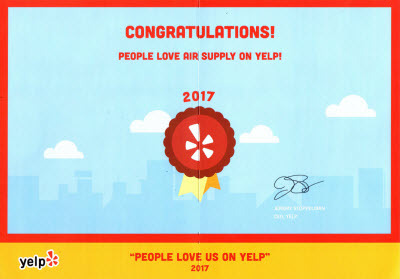 So many Las Vegans have come to rely on Air Supply Heating and Air Conditioning because of our superior quality workmanship and with our family-friendly customer service, high standards and values, as well as our respectful and courteous attitude. Our technicians are among the elite, having the necessary credentials and extraordinary attributes that continually deliver exceptional performance. 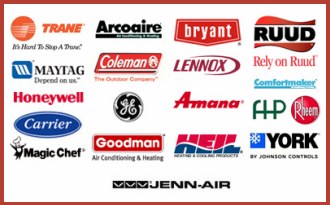 Using high-end products and equipment exclusive to licensed professionals Air Supply Heating and Air Conditioning can ensure our valued customers receive nothing less than maximum outcomes. How Central Air Conditioning Systems Work? As previously mentioned, the central air system is made up of segments; the air handler or furnace, air ducts, air handler, and thermostat or thermostats. Powered by electricity, the central air conditioning removes the heat from the air with help of refrigerant. As soon as the thermostat is set accordingly, a series of events is put into action as the air conditioning system is directed to lower the building’s temperature. Air is drawn throughout various locations through the return air ducts where the air handler begins the cooling process. Passing through the air filter, the air is cycled throughout the ducts where the filter contains the tiny airborne particulates that include dust, lint, hair, microscopic pollutants and allergens for example. After the air has been treated and cleaned, it is distributed throughout the building. With three major components that include the evaporator, condenser, and compressor, the heat from the air is removed to deliver cool temperatures. The copper tubing contains the refrigerant that absorbs the heat and returns cool air as it transitions from liquid to gas and back to a liquid state. With other components with the central air system working together, Las Vegas, Nevada homes and businesses are kept cool during the scorching summers. Air Supply Heating and Air Conditioning offers a number of services for Greater Las Vegas, Nevada homes and business’s central air conditioning system. From installation or replacement, to maintenance, inspection, and tune-ups, to repair services, Air Supply Heating and Air Conditioning is readily available to keep the locals cool in the Vegas Desert. Air Supply Heating and Air Conditioning installation and/or replacement central air service for commercial businesses and residential homes in the Las Vegas, Nevada Valley is easily attainable for developers, contractors, or private owners. With attention to detail, your installation is done proficiently to deliver exceptional performance. Preventative maintenance is essential to extend the lifespan, keep the system in optimal condition, excel efficiency, and to minimize the need for repairs. With Air Supply Heating and Air Conditioning maintenance, tune-ups, and inspections conducted annually, your central air system will have all of these advantages. The central air system is comprised of a variety of parts. Repairs, though they can be reduced and prolonged with preventative care, are inevitable. When your Las Vegas, NV home or business’s central air experiences problems, Air Supply Heating and Air Conditioning has the training and experience to make the needed repairs as quickly as possible to get your building comfortable sooner than later. If the central air in your home or business in the Las Vegas, Nevada Valley is in need of any services, contact the specialists of Air Supply Heating and Air Conditioning today!